Hibernation is one of those things that you can easily forget about as a human, but it has to be one of the most fascinating processes that occurs in nature. Surely, if we had the choice, most people would opt to cuddle up and sleep for the winter, leaving the rest of the world to spin madly on. 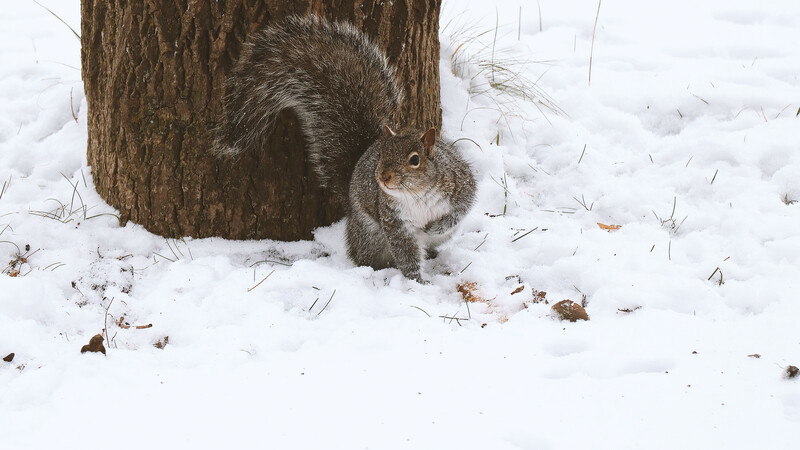 But what exactly happens when animals turn in for the long, cold months of winter? 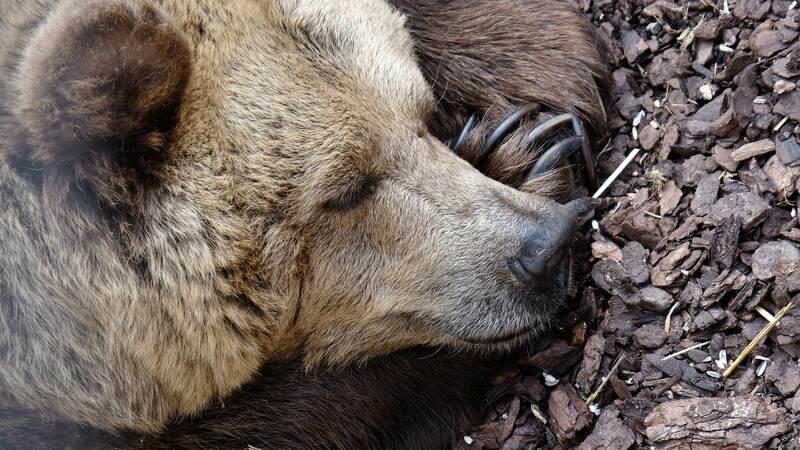 Hibernation is essentially described as a super deep sleep, but a lot more is going on than simply snoozing while animals head into their dormant phases. Animals, like humans and any other living creatures, burn energy in order to survive. They build up energy by eating—it sounds basic but once the colder weather hits and food sources start to disappear, different species adapt in different ways. 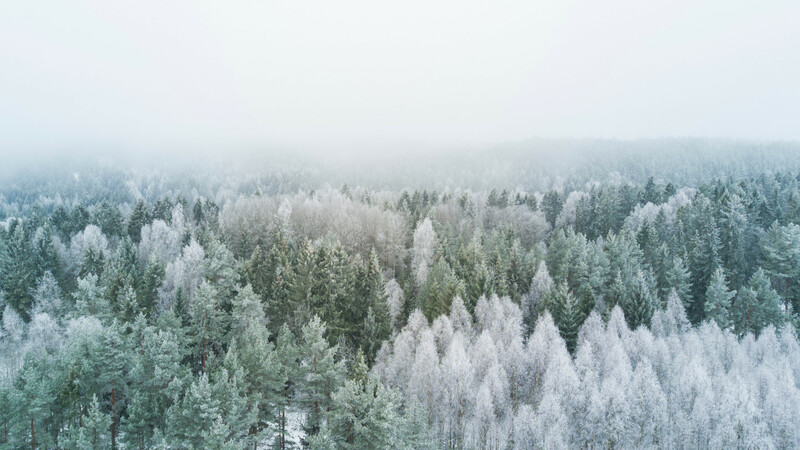 Some will migrate to a warmer area, we’re used to seeing birds fly south in the winter, and some, like rabbits and deer, will resort to eating moss, twigs, and tree bark through the winter. But arguably the most interesting adaptation is hibernation. A state of suspended animation, hibernation slows essential functions to a crawl through the winter to conserve energy until Spring comes back around. It’s similar to an extremely deep sleep. Body temperature, heart rate, and breathing rates decrease dramatically, some species might even appear to be dead if you stumble across one in the wild. When a hibernator starts to get warm again, it can take up to an hour of slowly waking up and thawing out for an animal to be alert. The exact how of it all starts in early autumn. Animals begin putting on some winter weight and prepping dens, called a hibernaculum. Black bears will gain up to 30 pounds a week in the fall season, stocking up on a specific type of fat called brown adipose tissue that has unique thermogenic properties. Brown adipose tissue burns calories to generate heat and comes from muscular tissue. Adults who have more brown fat than white tend to be more slender and active, as white fat is converted to brown fat by exercise and overall healthier habits. Stocking up on this special fat allows for hibernators to live off of their fat storage for long periods of time because they utilize so little energy while they are dormant. Much like with human sleep cycles, the actual process of hibernation starts with external signals. The cooler and shorter days wind down a hibernator’s clock to zero, and each species is set to wake up a certain amount of time after they start hibernating. More species than you might think hibernate—from small ground mammals like the woodchuck and squirrels to larger tortoises and snakes. Most of us think of bears when we think about hibernating animals, but they actually might not be truly hibernating at all. Animals who are fully dormant during the winter have a much more depressed metabolic rate when compared to bears, and they take a very long time to awaken if they need to whereas bears can quickly wake up and get moving should they have a need or sense a threat. Bears only experience a decrease in body temperature by about 10 degrees, which actually doesn’t slow them down much at all. Scientists have give a few different labels to this type of sleep—torpor, winter sleep, and winter lethargy have all been used to describe the specific process that bears experience. They can go months and months without producing any waste, can give birth during their winter denning, and don’t have to eat or drink anything in the process. Related Post: How Do Animals Sleep?